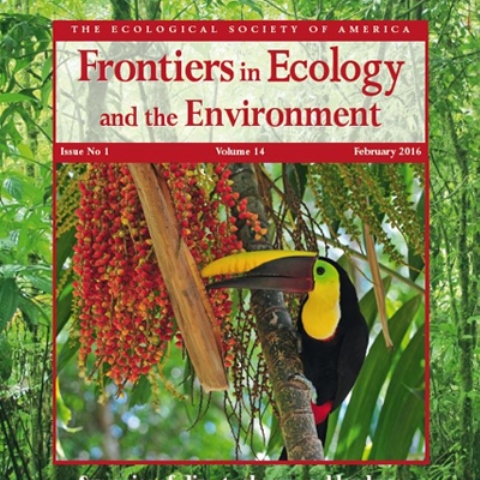 Ecologists who are motivated to achieve real impact in nature conservation should consider engaging with the corporate sector, according to an editorial in the February 2016 issue of the journal Frontiers in Ecology and the Environment. The authors - including sustainability scientists Leah Gerber and Sheila Bonini - contend that there is a high demand from the corporate sector for ecological science. Businesses are beginning to see the world’s economic and ecological systems as they are – inextricable. They are realizing that maintaining the natural resources upon which their operations depend ensures their long-term viability, and that failing to do so is costly. But right now, the authors say, businesses do not have adequate access to the ecological expertise and data they need to properly price nature. Efforts like those by The Sustainability Consortium – which translates sustainability life-cycle analysis into practical business tools used by Walmart and other leading consumer-goods companies – and ASU's Center for Biodiversity Outcomes need to be increased. The authors stress that, in meeting the need for their expertise in the corporate sector, ecologists can make a strong contribution to addressing the complex sustainability challenges we face.